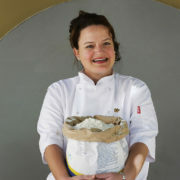 “I want 2011 to be about creating excitement in the kitchen! 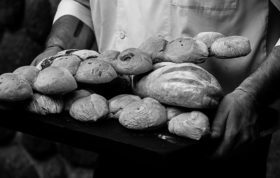 Food is exciting and it unites and brings joy to many people. 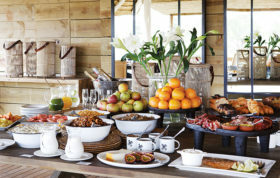 That is what my kitchen is about.” So says Craig Paterson, Londolozi’s brand new Head Chef. 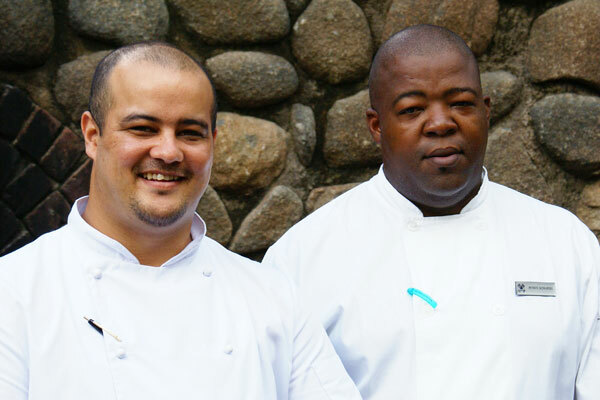 Flanked by his Executive Sous Chef, Petrus Morapedi, the dynamic duo are now leading the charge in electrifying the Londolozi kitchen to new levels. 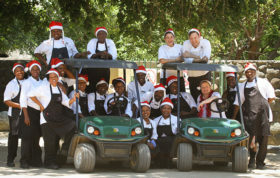 Londolozi’s kitchen has hit the ground running in 2011 and, with a successful festive season under the belt, the kitchen team are flourishing under the rejuvenated guidance and menu of Craig and Petrus. And if you don’t believe me, you’ll have to come and taste for yourself…. Greetings to everyone in Londolozi Game Lodge. I want to submit to the new Londolozi Head Chef that you have the best kitchen assistant ever in the industry in Mr Petrus Morapedi. With his international and local experience you will never have to worry about your guests, thus in kitchen department because he will surprise you with his creative menus and food set ups. 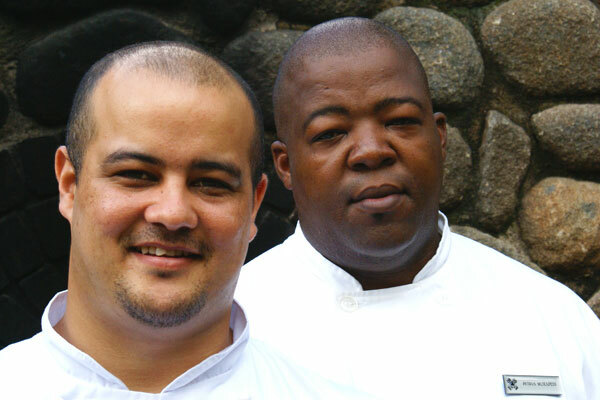 His no nonsense attitude,passion,loyalty and dedication to his work made him one of the best Chefs in South Africa. I was very happy to work under his leadership seven years ago and still wish to work under his supervision.